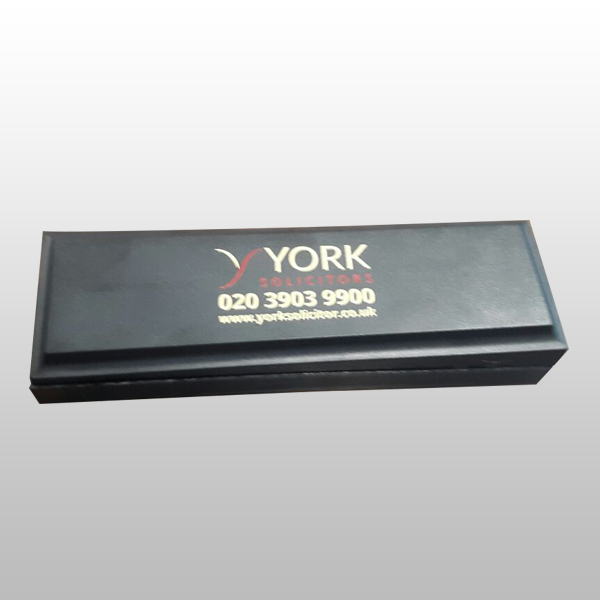 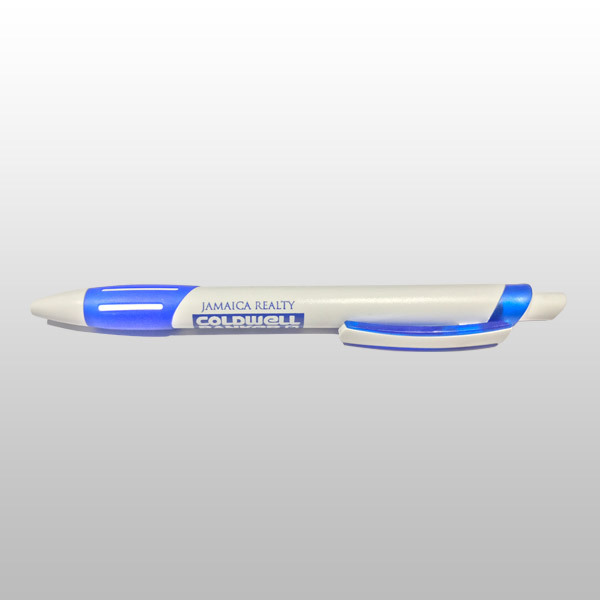 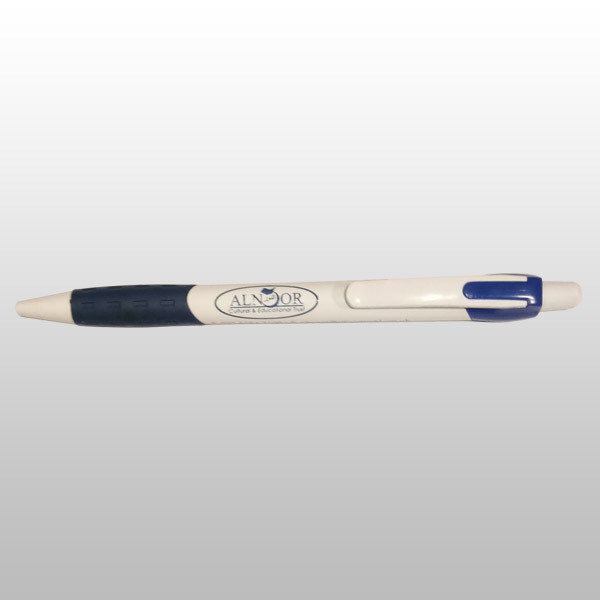 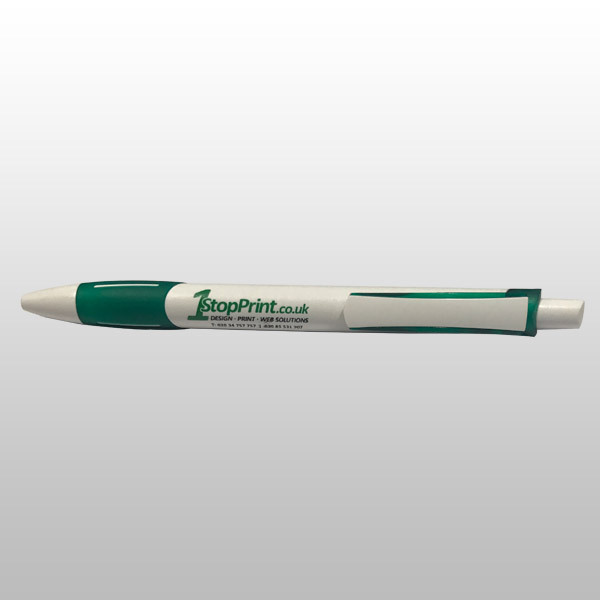 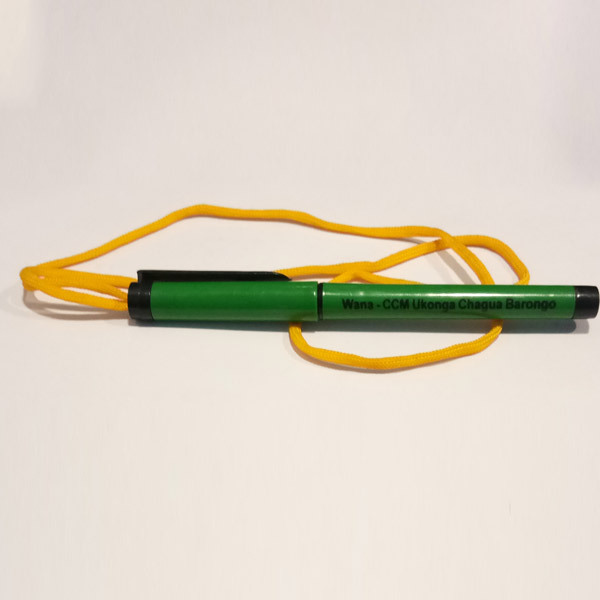 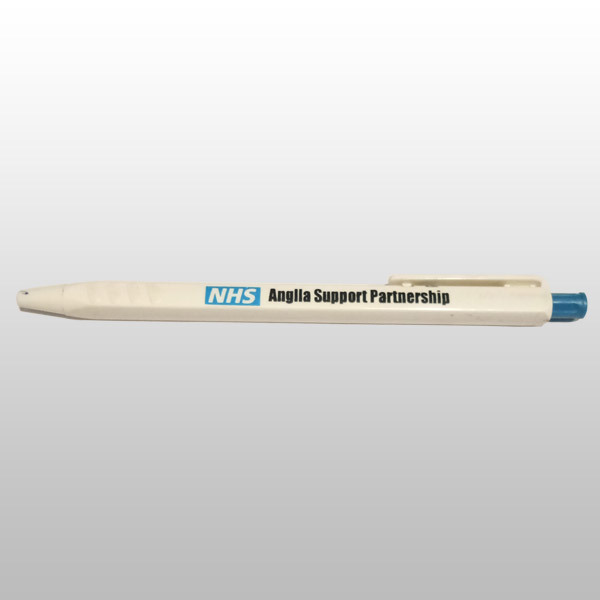 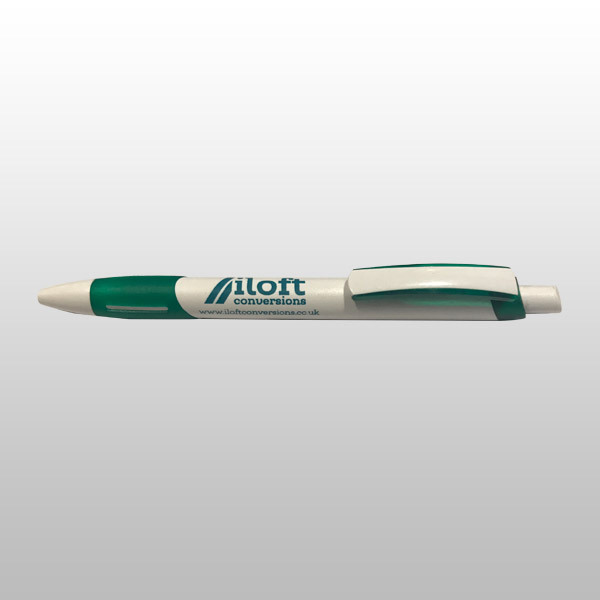 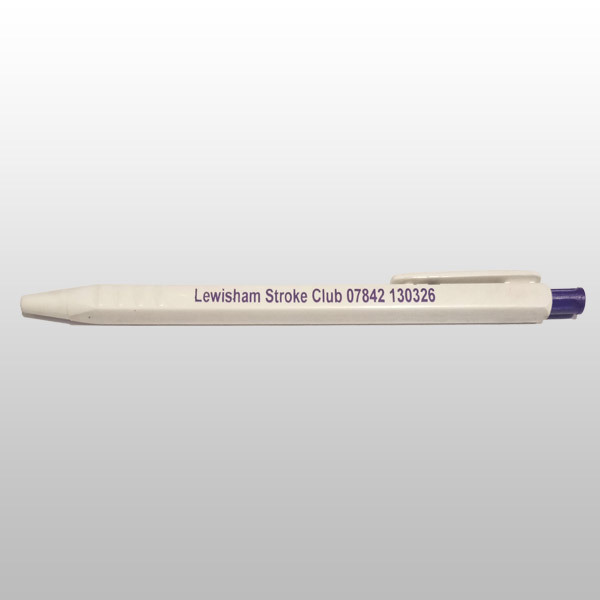 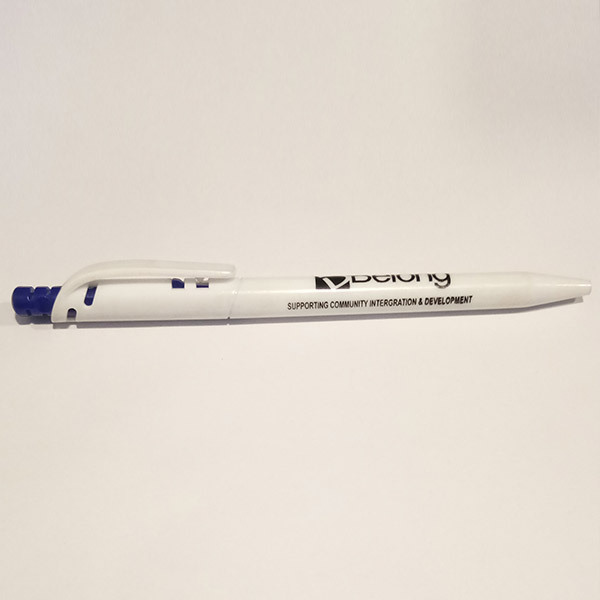 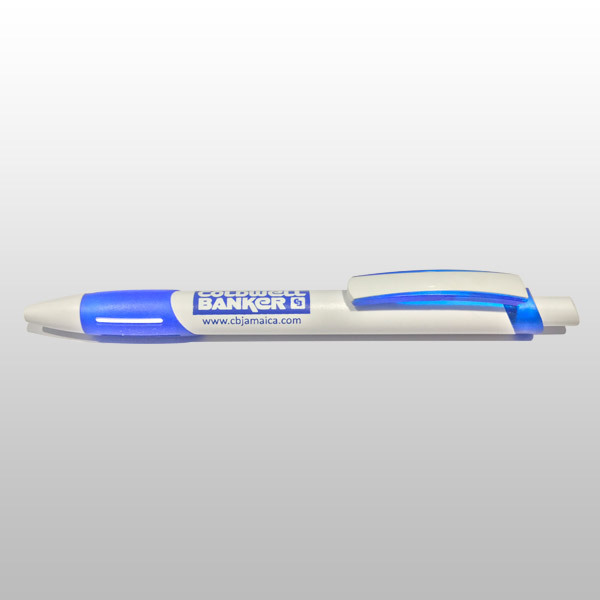 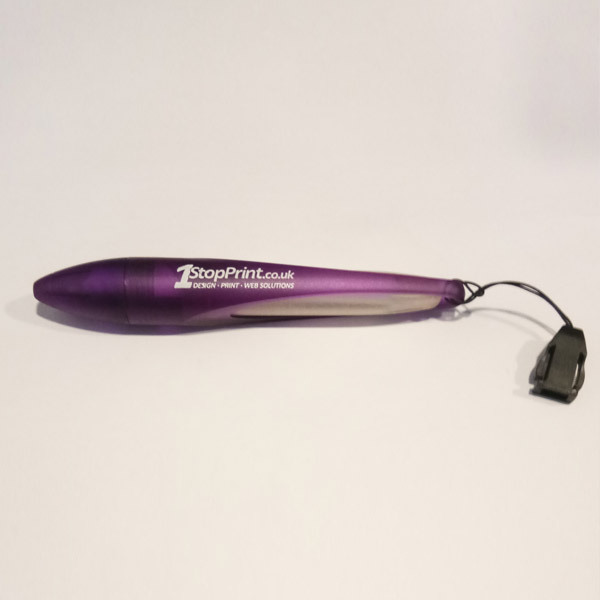 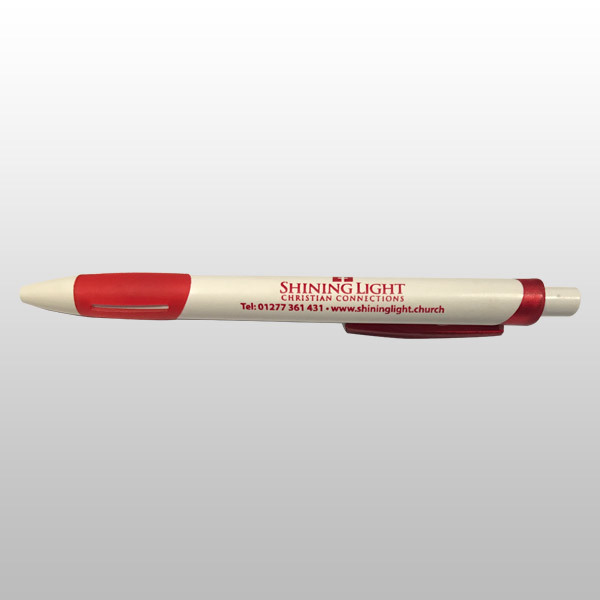 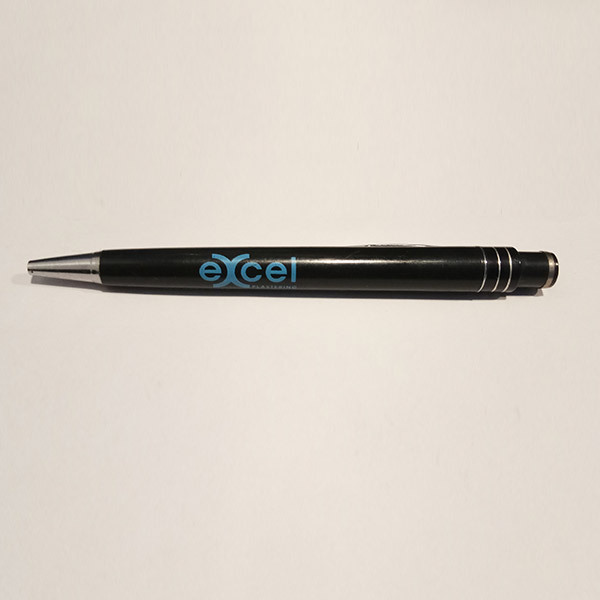 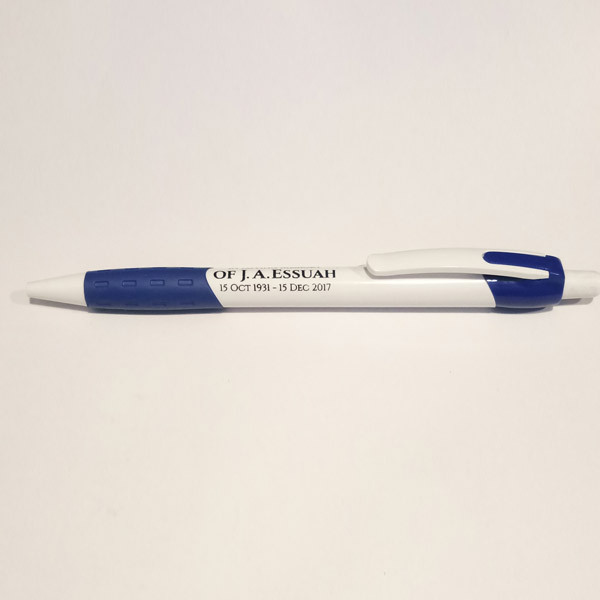 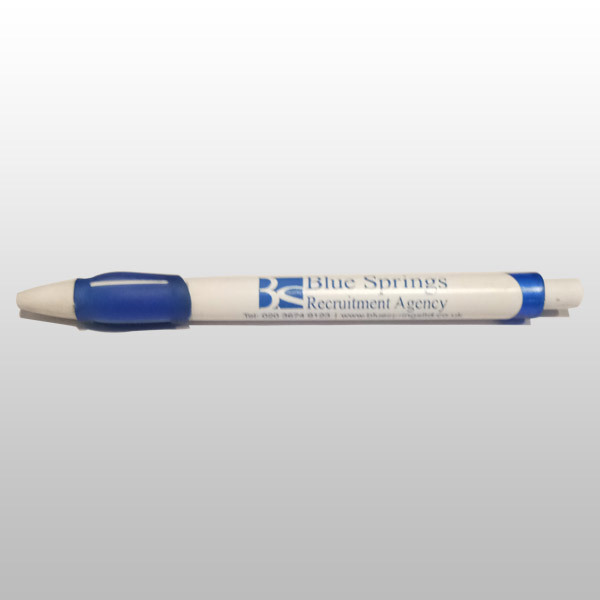 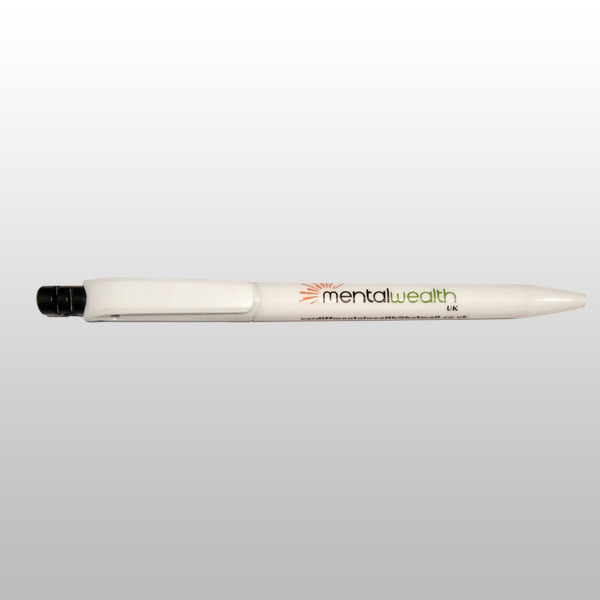 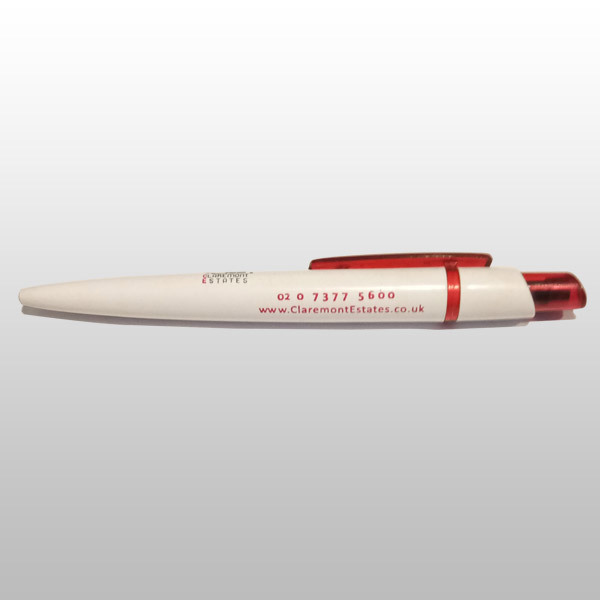 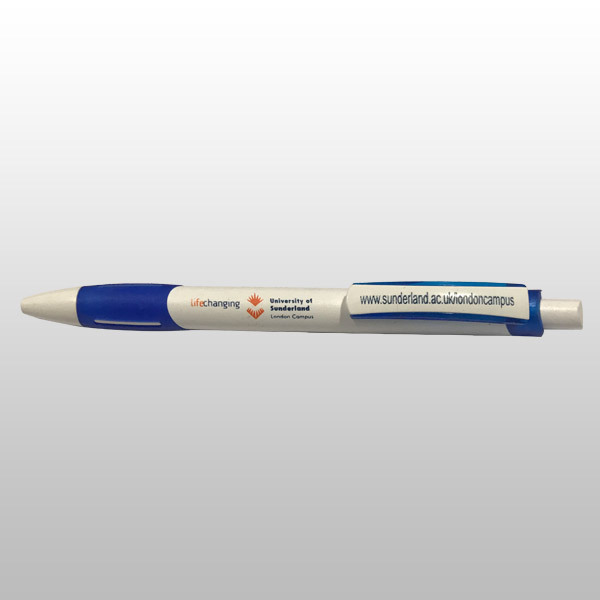 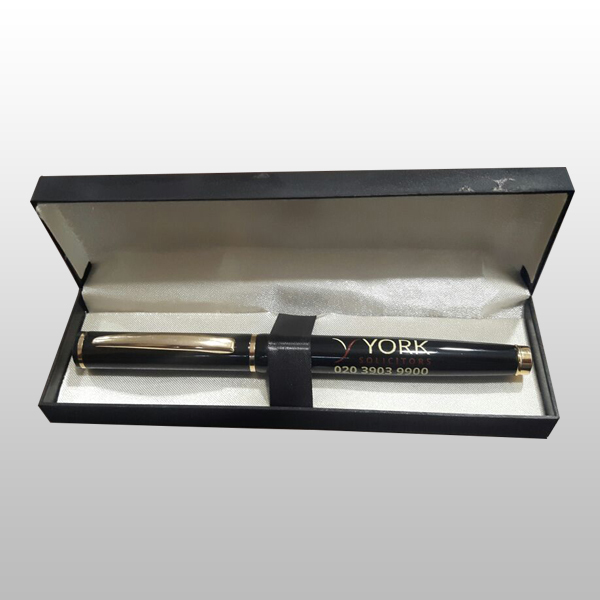 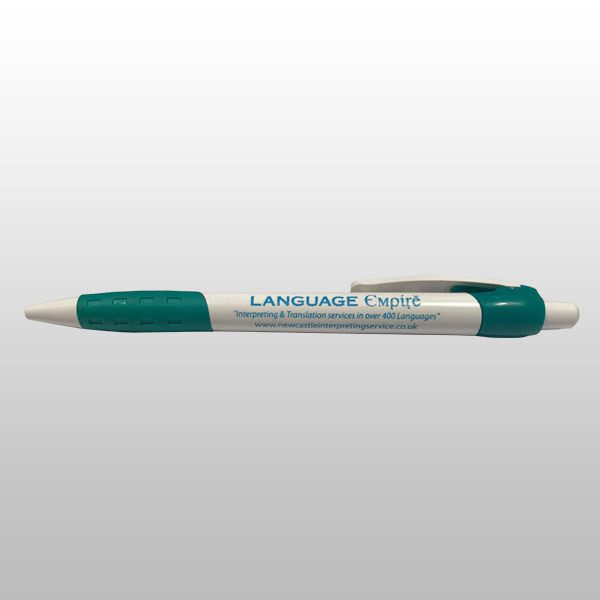 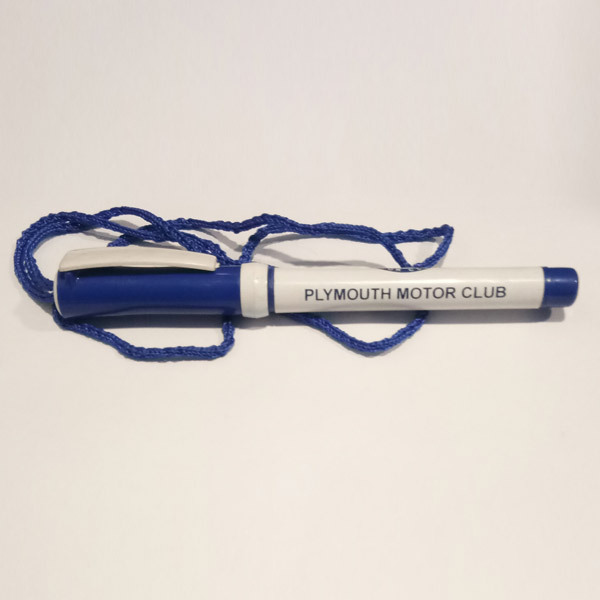 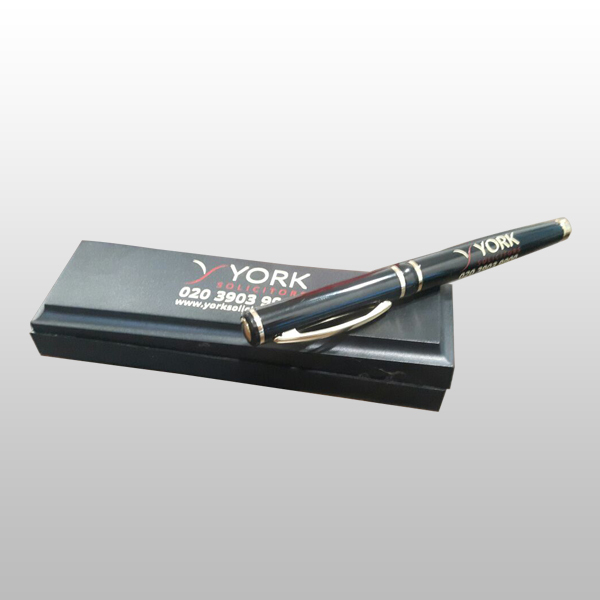 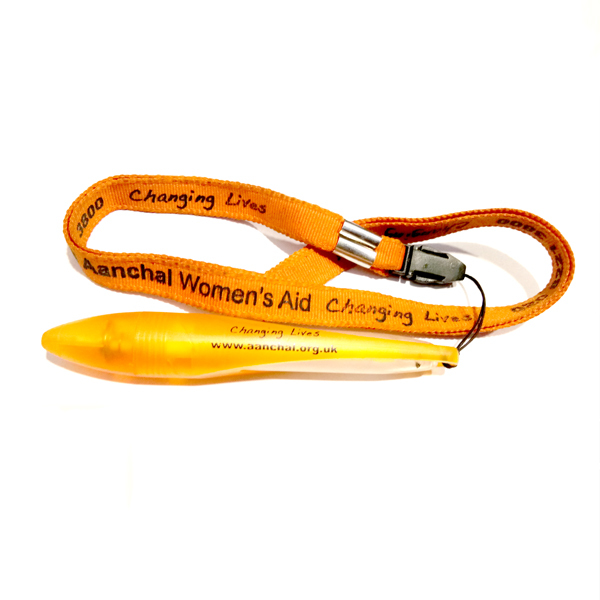 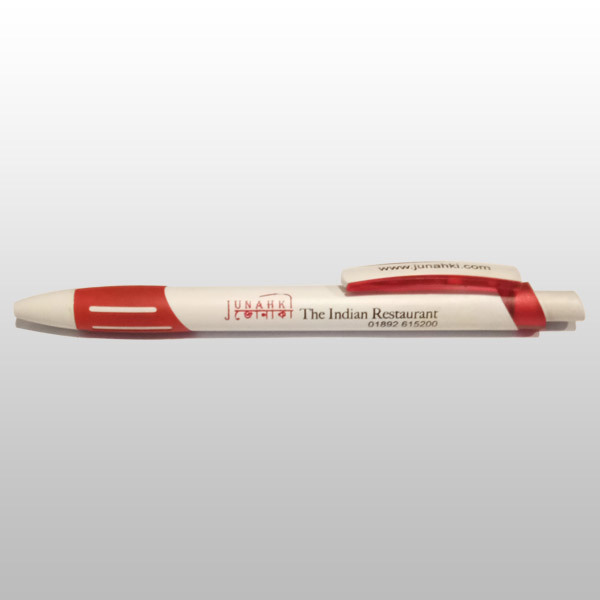 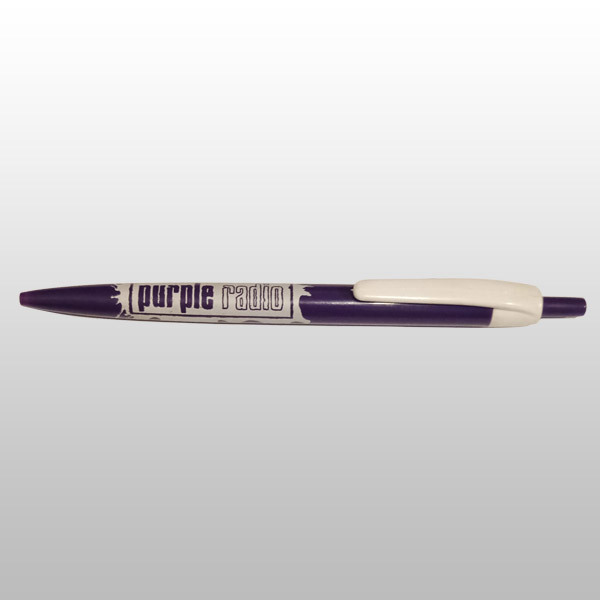 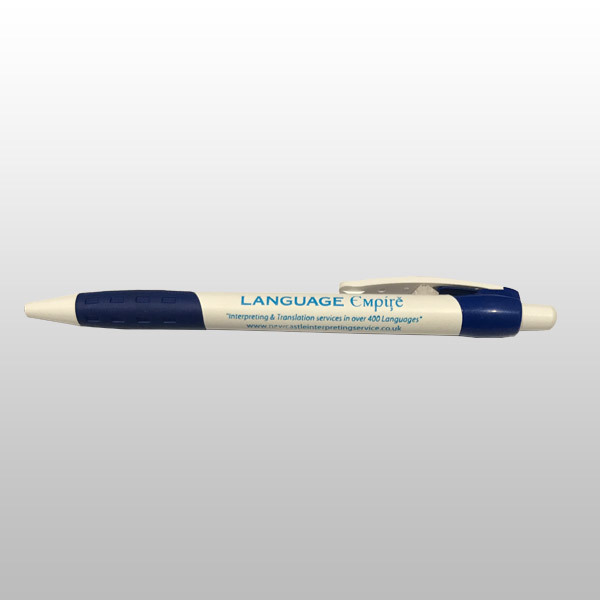 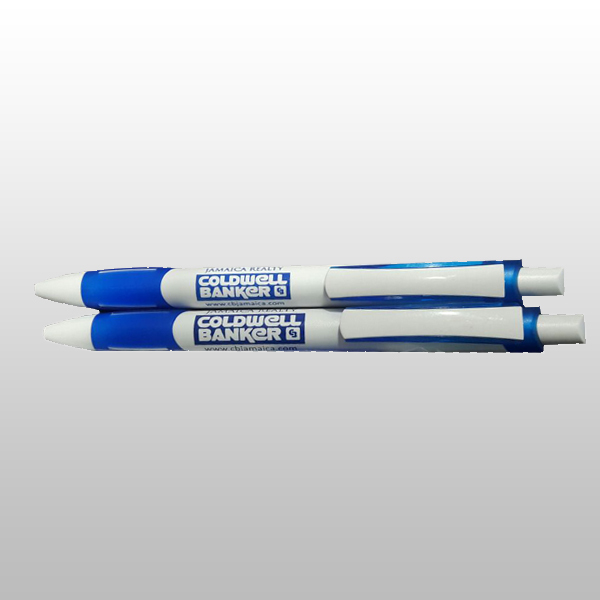 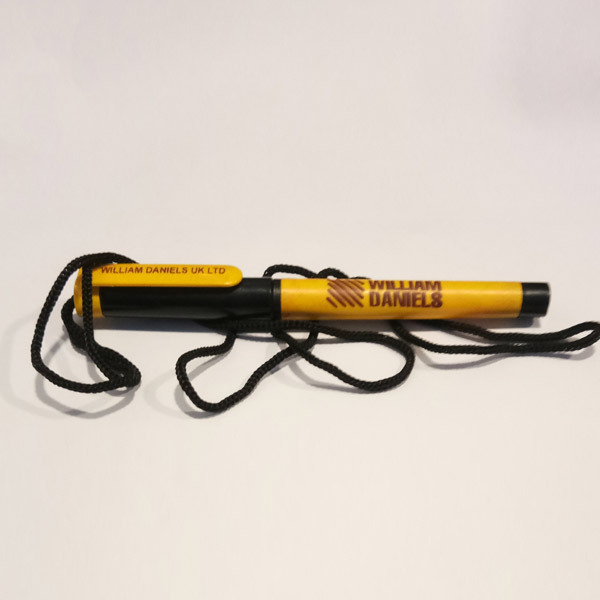 We have worked with many businesses and provided them with high-quality custom pens which are of multiple uses. 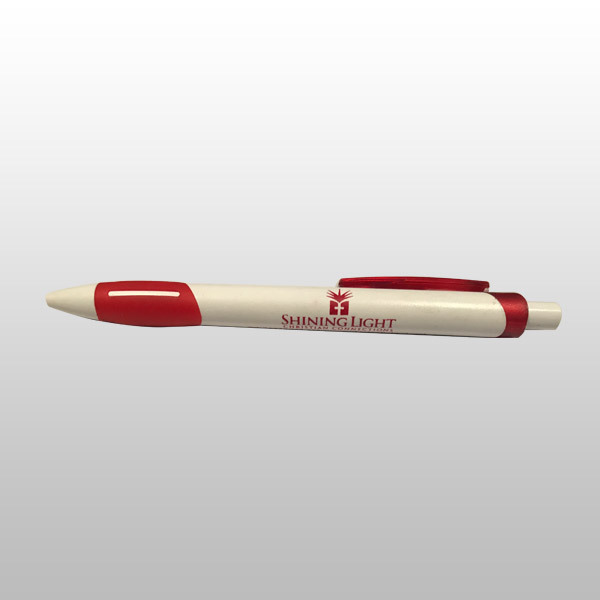 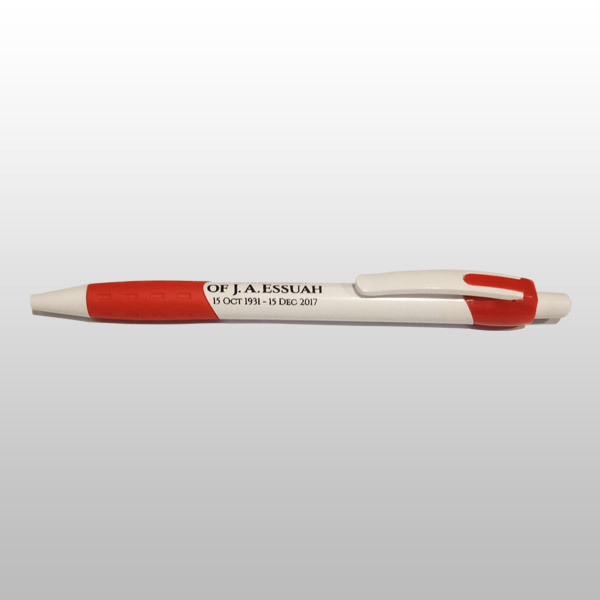 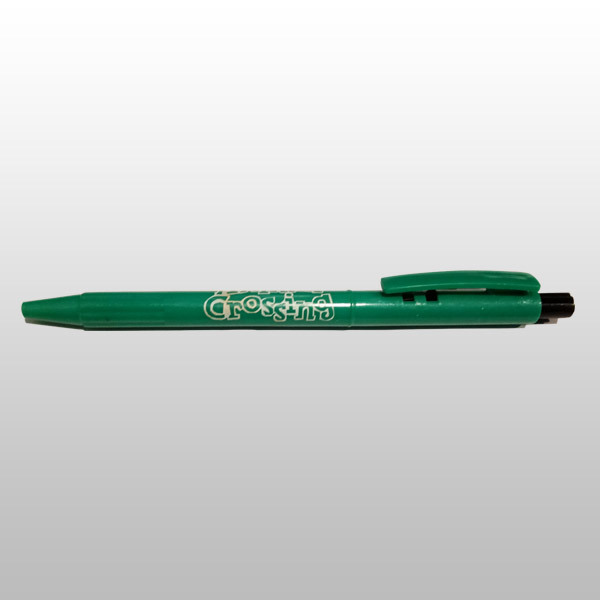 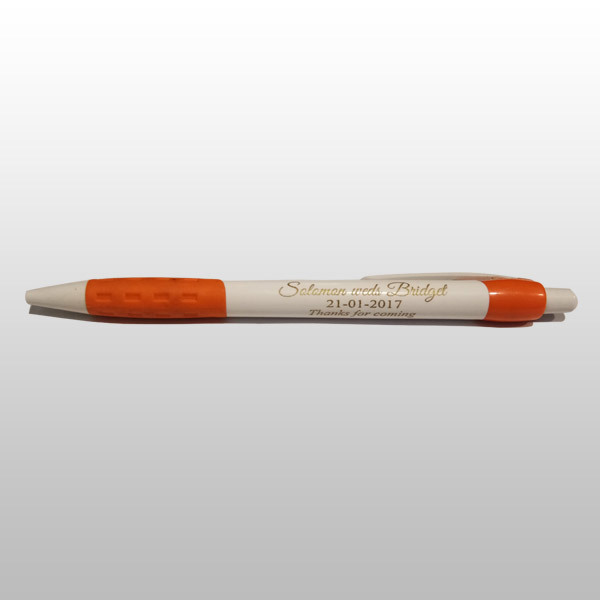 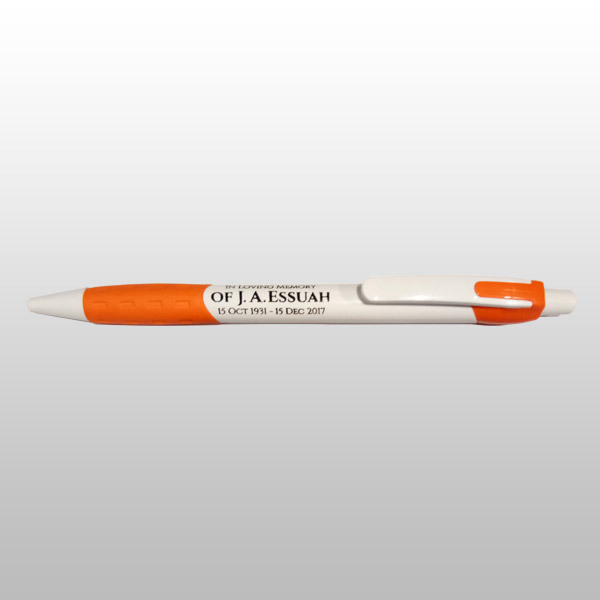 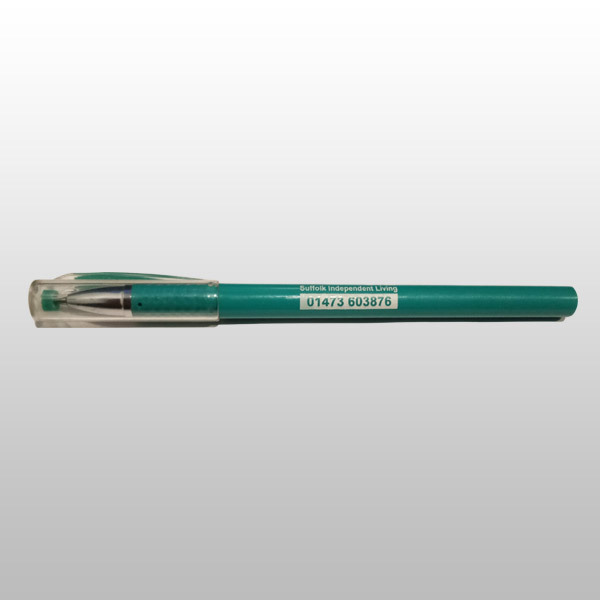 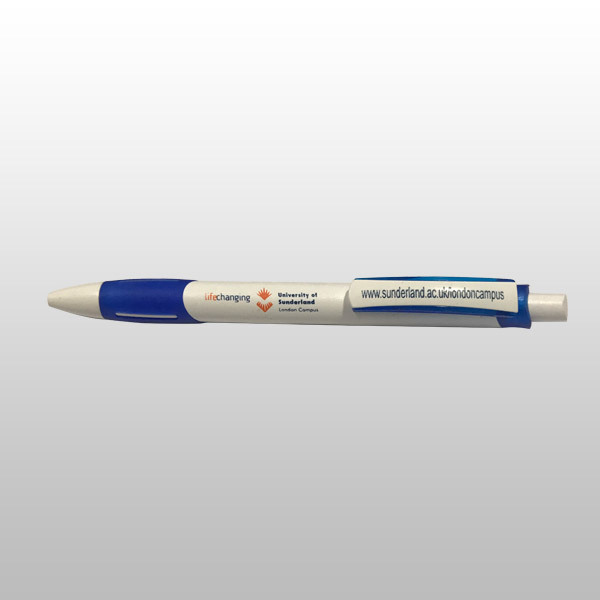 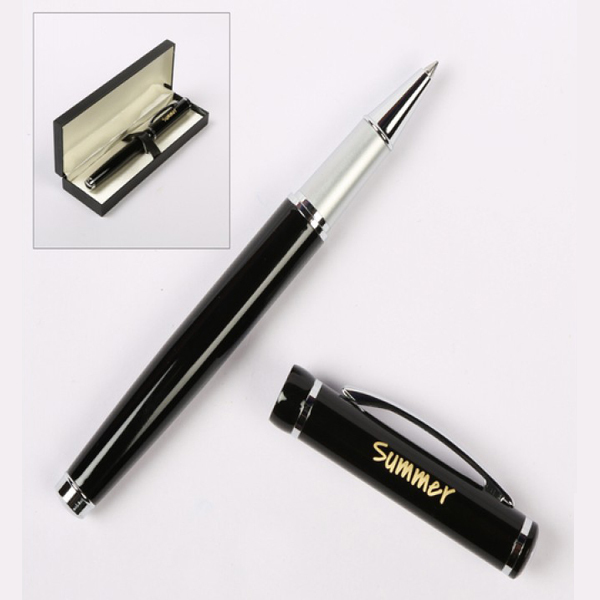 In this page, you will find of the pen designs we have created for our valued clients. 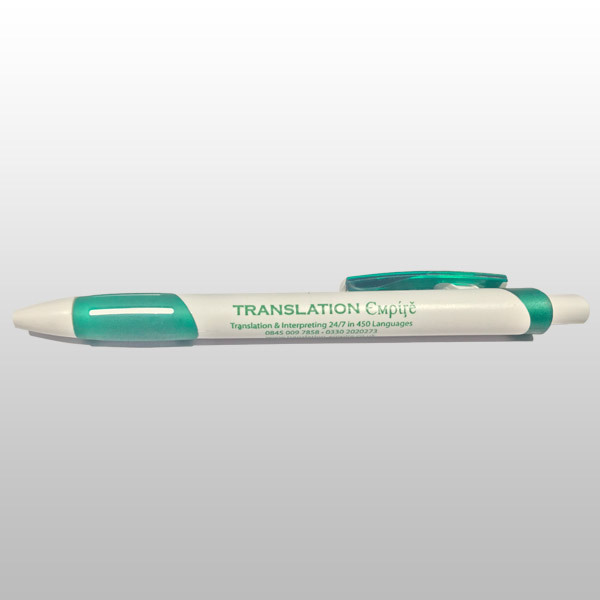 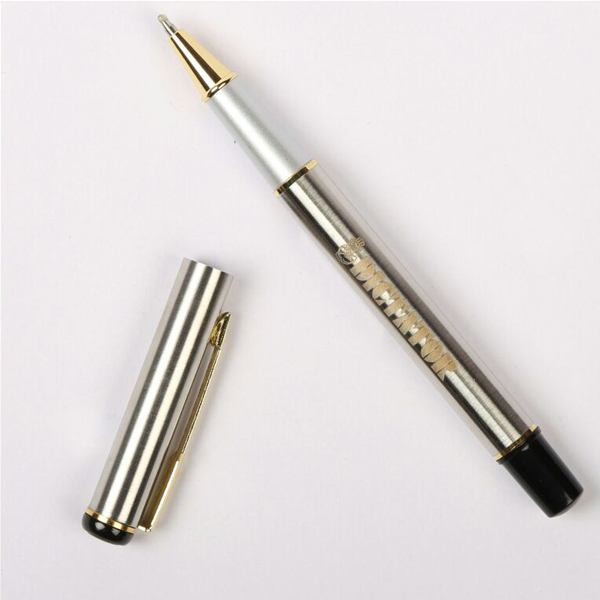 Be it French pens, German pens plastic pens or metal pens, we have a wide collection of pens based on your needs, purposes, and budget. 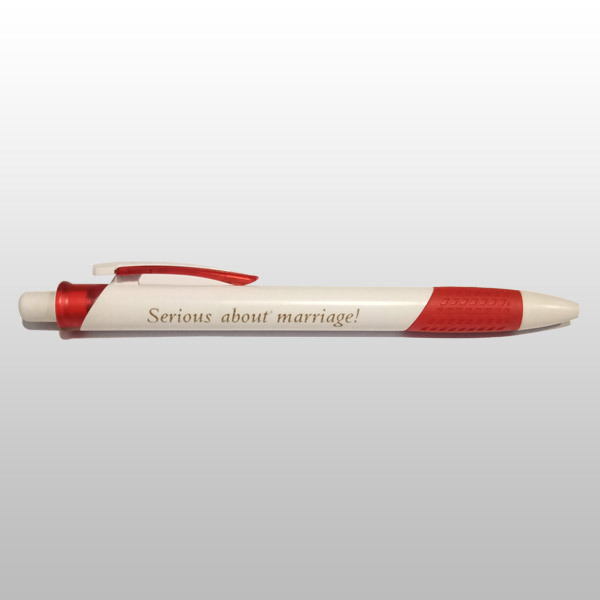 Our pen designs are unique and available in multiple colors.